Send a Little Happiness to the person you care and brighten up their day!! Full of natural vitamins and minerals to replace that lost energy and give you that sweet feeling!! 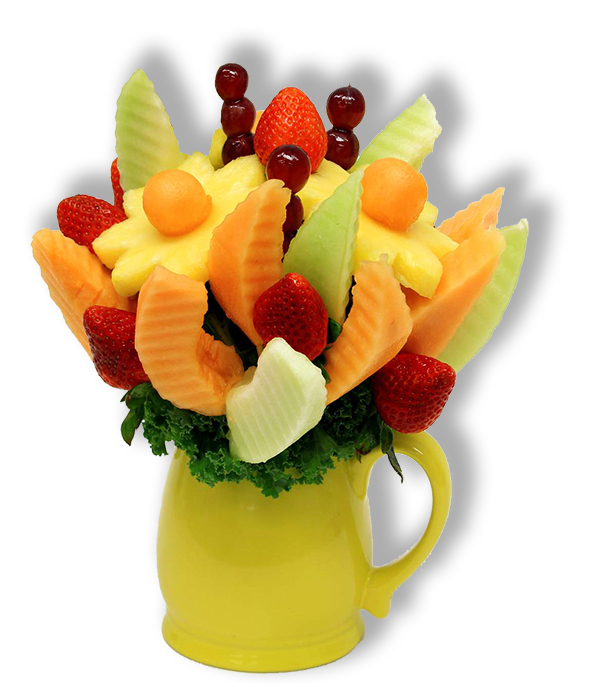 Ordered this for a friend who was in the hospital. Was delivered the next day, just as pictured. Would definitely use this service again! I was able to place the order from the US for the friend in London. Great company.